So, we’re finally at the end of #SBBC! What a strange month September was for me… I had *LOADS* going on in my personal life, I moved office in work and I was trying to balance #SBBC with all of that. Yet, I did it! Although there are some half posts in my drafts folder that still need to be finished and published so don’t be surprised if you see some “#SBBC revisited” posts in future! I think what challenges like this show me is that no matter how hectic a day is 99% of the time I can manage to get a blog post up. With a little organisation and having a stash of photos ready I can produce a relatively good post in a reasonable length of time. I already knew I could manage that though after my lengthy spell of posting daily previously (post here) so there had to be more to #SBBC! For me, #SBBC was an opportunity to bring together more bloggers and to encourage people to retweet, read and comment on blogs that they may not have known about. I was very proud of my #SBBC-ers as I say this becoming a significant part of it from early on. I did try to retweet every post I came across but to be honest 1) I saw a drop in my own stats and I feel this contributed to it and 2) I was so busy that I know I missed a good few at times – especially in this last week. 1) To all that took part wholeheartedly in #SBBC – I hope you enjoyed the challenge and that you achieved whatever goals you set for yourself. I have loved all of the posts I have read and will continue to check out your links. 3) A special shoutout to Sharon (Behind Green Eyes) who did the challenge up to the last three days and had to bow out at that point to prepare for the birth of her twins who should be arriving tomorrow! Not only did she post every day but she commented on *so* many blogs and was an absolute inspiration! 4) And finally, a special shoutout to Aisling (Total Makeup Addict) who has organised a fabulous #SBBCwrapupparty event to be held on 6th October – all of the details are here and all #bbloggers are welcome. Hope to see loads of you there! 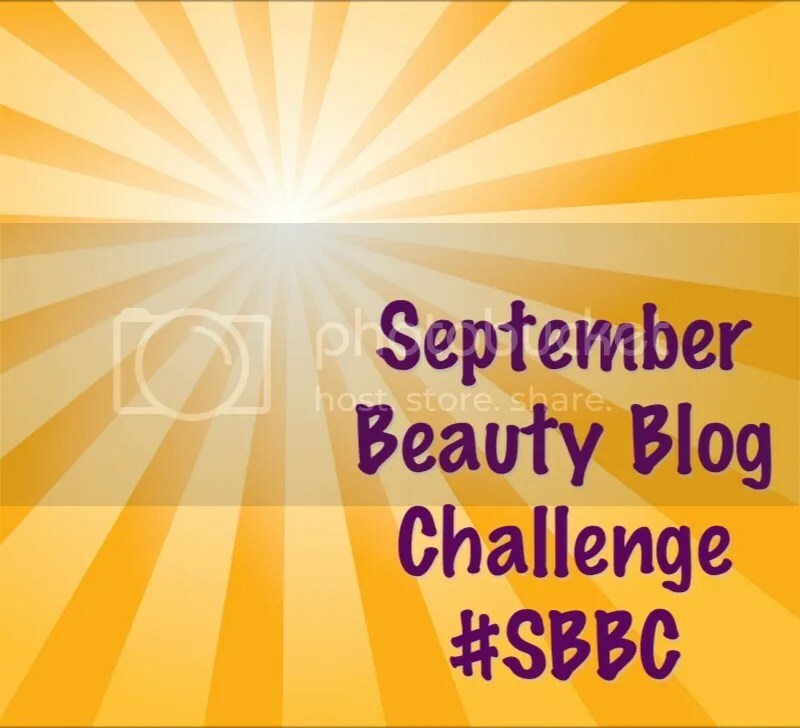 This entry was posted in #SBBC and tagged #bblogger, #irishbbloggers, #SBBC. Bookmark the permalink. Well done to all the girls who did this, great idea missus! You’re welcome. Thanks for taking part and good luck with the new job!